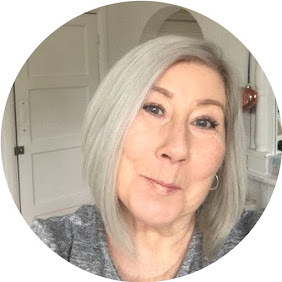 As you know I have recently started to become familiar with the Brand Erno Laszlo and wrote about the Hydra Therapy Memory Sleep Mask Here . This is a new different mask this time, a sheet mask for those of us that want a quick and easy result. The mask is Hydrogel and feels like a cool wet film on the face and unusual sensation that isn't unpleasant, just different if it's your first time trying one, I personally love the feel of them, and go as far as to keep them in the fridge ! 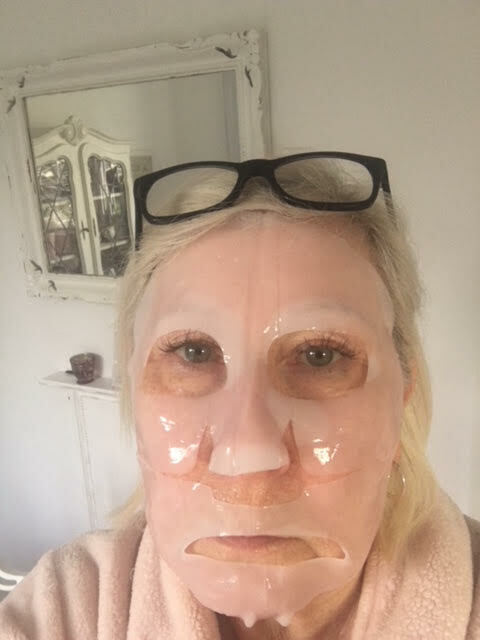 Simply peel off the backing paper and apply to clean bare skin, relax for 15-20 minutes, this particular mask is exceptionally good in that it doesn't slip and slide off your face as some do, so if you wanted to you could carry on with tasks while masking, I tend to use it as an excuse to totally relax. This mask will give your skin unrivalled hydration and is ideal for using in preparation to a special night out as it will leave your skin fully hydrated and plumped, therefore minimising fine lines. The anti inflammatory effects of the mask ensure you have an even tone to your complexion, contains Rose Oil for soothing, Honeysuckle extract for producing an even skin tone and Skullcap Root from the Mint family to promote cell renewal. Whilst I have said it's ideal for a night out I tend to mask at least once a week and often twice, for me it's like a little salon home treatment and my excuse to really just close my eyes and float away for a little while, or a long while as I have done previously !